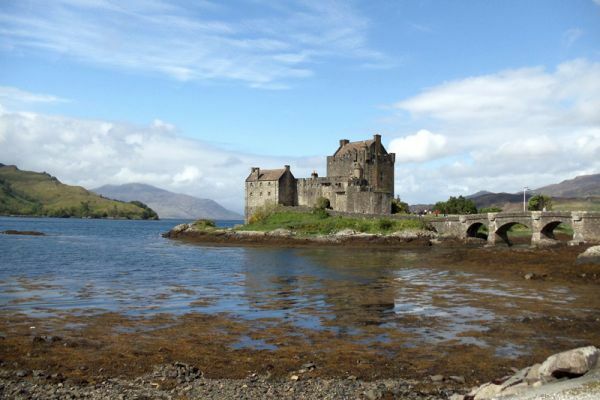 We offer a honeymoon cruises programme with a choice of two unique romantic destinations. 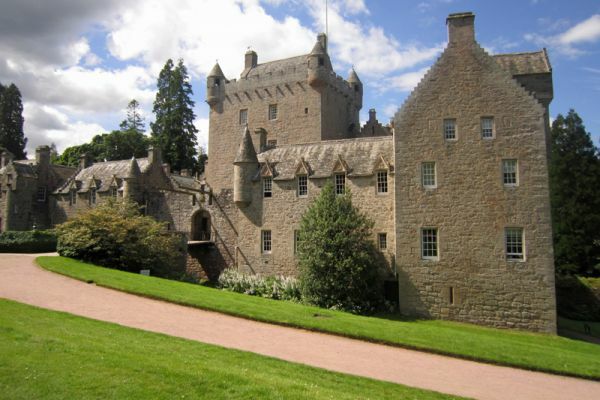 The Loire Valley and the Scottish Highlands. 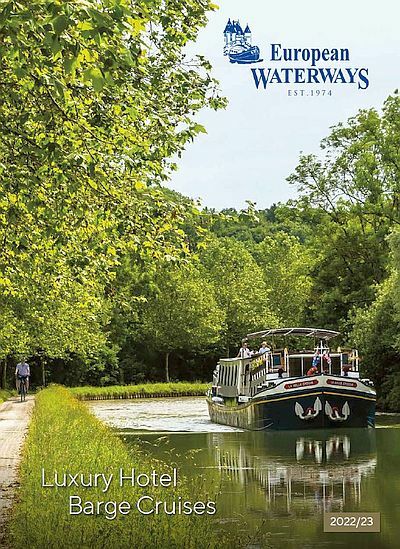 Two of the more intimate vessels in the European Waterways fleet will be configured for an exclusive two person charter offering the ultimate in floating romance. Couples use the best double suite and will enjoy fine dining on board nightly by candlelight after champagne cocktails, with one evening meal ashore seated at the best table in a Michelin starred restaurant. 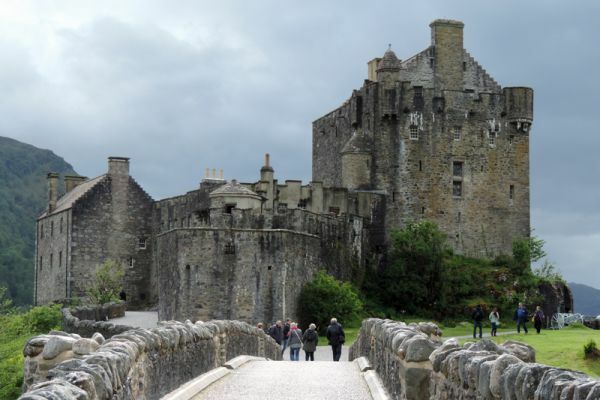 The Scottish Highlands offers the most spectacular inland waterway scenery in Europe with the luxury barge Scottish Highlander finding dramatic anchorages such as Urquhart Castle on mysterious Loch Ness. 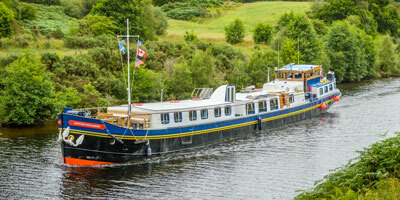 Guests can wander the heather clad shores or relax on board with maybe a “wee dram” of single malt whisky. 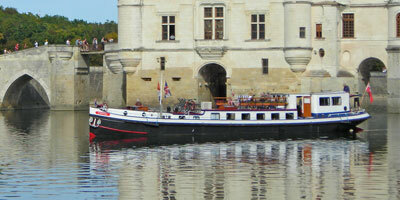 The Loire Valley cruise with its fairytale chateaux and tranquil vineyards is another romantic destination. The hotel barge Nymphea will moor in picturesque settings by centuries old watermills or under shady weeping willows and a short stroll will lead to a colourful street market or friendly village café. There is something for every discerning newly-wed couple on our honeymoon cruises and no supplement is charged for this unique experience. *Honeymoon cruises are charter only.